Attract money, improve business, and increase cash flow NOW, not necessarily from your vocation. MONEY DRAWING: Attract money, improve business, and increase cash flow NOW, not necessarily from your vocation. 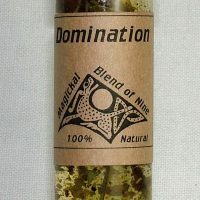 Since ancient times the use of oils and herbs for their their powers to align energies for love, health, peace and prosperity and more have been passed down to us. 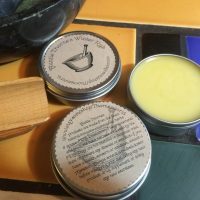 Our magickal oils can be used for dressing candles, as an additive to baths, to attract favorable planetary vibrations, blessing of objects, to repel evil influences, in purifying rooms, and many other purposes. We can also customize an oil to serve your specific need. If you have any inquiries please feel free to email us. The power of magick is directly related to the purity of the energy and ingredients used in its practice. Each of us makes our own choices. 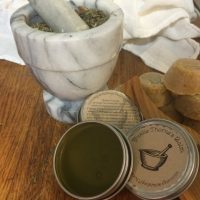 We prefer to practice Earth Magick using the natural ingredients the Earth provides to each of us. To us it’s important. You can see and feel the difference between what nature provides and what industry creates. 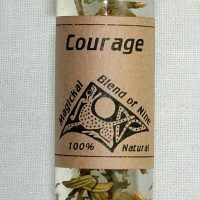 Nine is the magickal number of completion, and each of the oils listed has that many fragrance ingredients. There are no synthetic products in our blends. The fragrance comes entirely from the essential oils and herbs that we blend together. We blend with only the finest natural ingredients using coconut oil as the base. We inventory more than 50 pure aromatherapy grade essential oils, and more than 210 medicinal and food grade herbs, botanicals and spices. 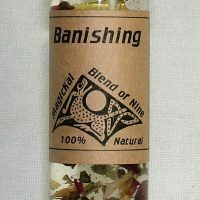 We select the herbs and essential oils based upon the intended magickal use of the oil being blended. Each blend is empowered for it’s specific purpose. ** Please note that our oils are magickal purpose oils used to anoint candles, writs, tools etc. in the practice of ritual magick. They are not perfume oils and are not sold as such. They are all formulated for a specific magickal purpose. They are not formulated to smell good. Some do – some don’t. 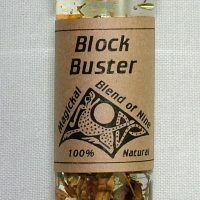 We are more concerned in the effectiveness of our oils for spellwork. 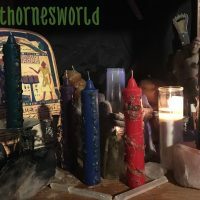 Pursuant to the current United States Postal Service regulations and other State and Federal laws, we at Thornesworld are unable to make any claim as to the effectiveness of eitherthe magickal or medicinal efficacy of any of our products. Ingredients were chosen based upon legendary uses of them by many sources and are presented as such: folklore and legend. 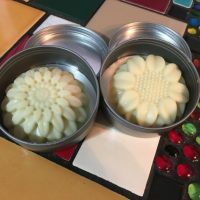 While our products are either traditional or specific to the craft we are unable to make any guarantees and must advise they are “Sold as Curios Only”.